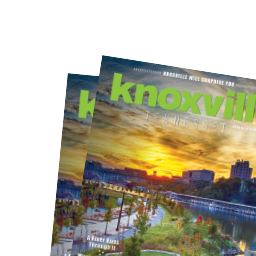 It’s a question we hear all the time “Is there anything free to do in Knoxville?” The answer is yes, and today we’ll give you 10 things to check out! 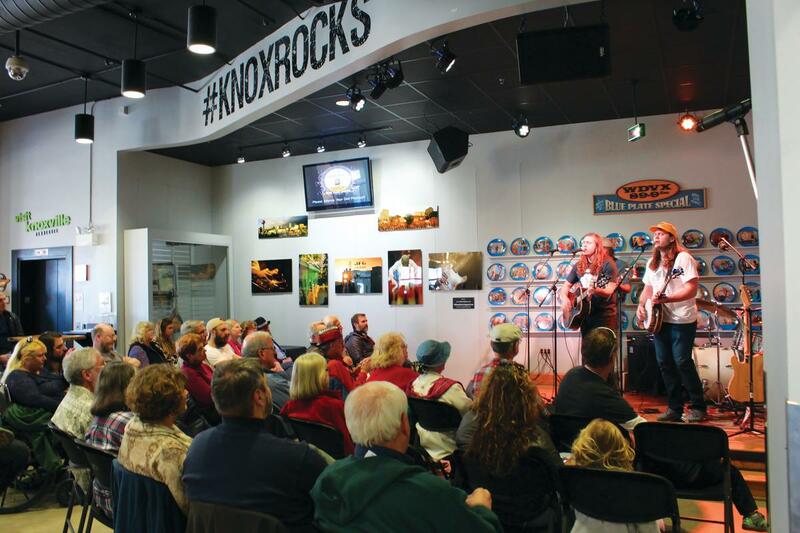 We are very lucky to have the WDVX studios inside our Visit Knoxville Visitors Center. We chose this one first so you can pick up some Visitor Guides and materials for after the show! Visitors and locals alike come Monday through Saturday to enjoy the live radio show program held at noon. Americana music in all its varieties is sure to be playing – country, rockabilly, bluegrass, folk and more for your enjoyment. Typically one artist or band will play at noon, and other will start immediately after at 12:30. And it’s all LIVE on the air! If you’ve been in the car awhile, this will be a great place to stretch your legs (and let the kids burn off some energy!) The Knoxville Botanical Gardens are open daily from dawn until dusk and provide 47 acres of beautiful grounds to explore. There are walking trails, historic buildings, and pets are welcome to enjoy the day with you. Keeping the history theme going, head to the Marble Springs State Historic Site in South Knoxville. 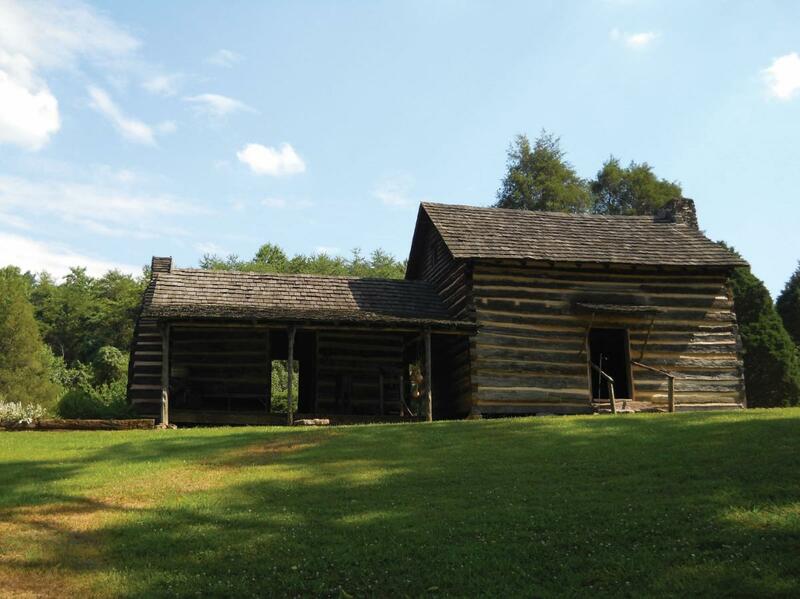 This site is the last remaining home of John Sevier, Tennessee’s first governor. He spent the last years of his life here from 1801 to 1815. They offer guided tours of the buildings for $5, but visiting the grounds is free. They’re open March-December, Wednesday-Saturday 10am-5pm and Sunday 12-5pm. 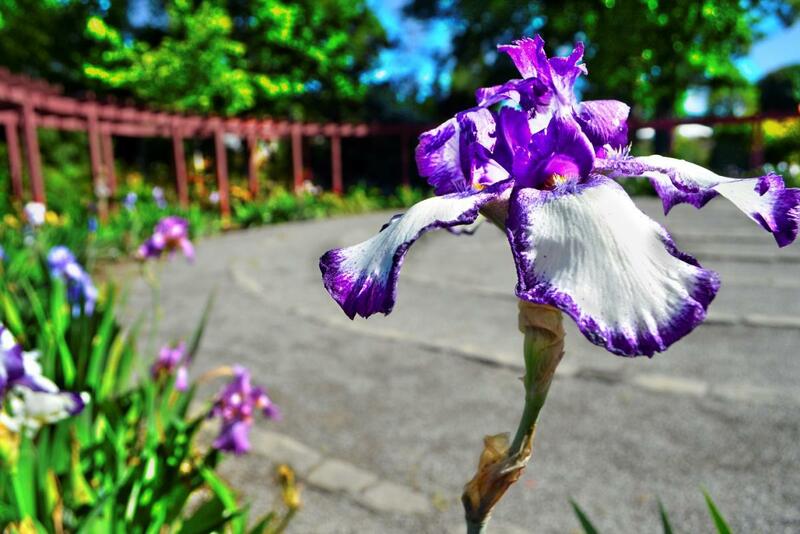 For those that enjoyed the Knoxville Botanical Gardens, head over to the UT Botanical Gardens. This is a great place off Neyland Drive to practice photography skills – maybe a family portrait or get some macros of the wide variety of plants on site. 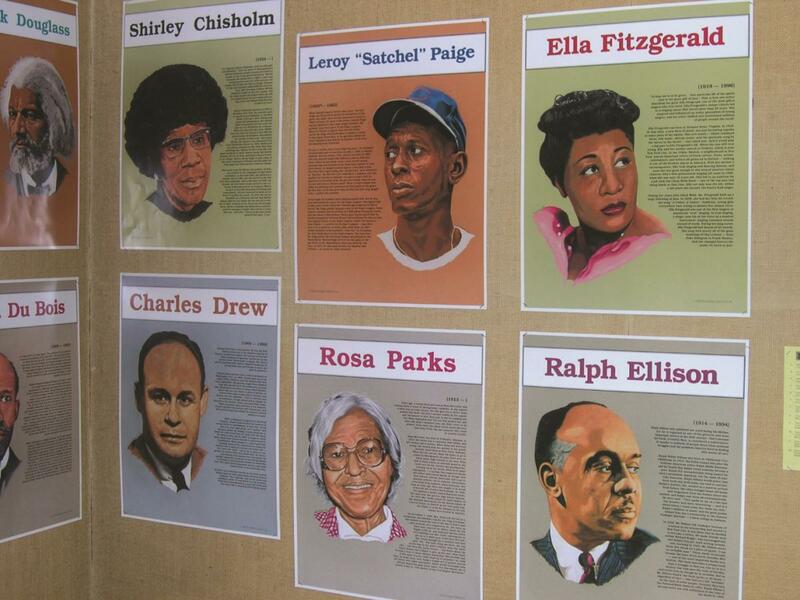 Since you’re already on UT’s campus, there’s a free museum you may not know about. When you enter Circle Park, tell them you’re there for the museum and you’ll get a two-hour parking pass. 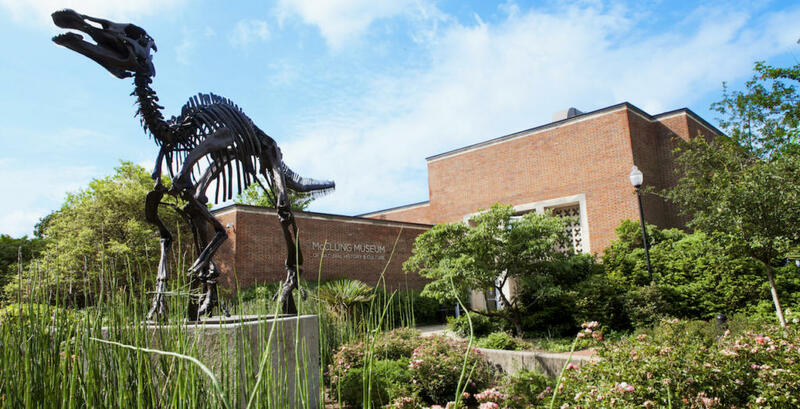 The museum has several permanent exhibits to enjoy, from ancient Egypt, to the Civil War right here in East Tennessee. Visit from Monday-Saturday, 9pm-5pm and Sundays from 1pm-5pm. No list of free & fun things would be complete without mentioning the Knoxville Museum of Art (KMA). This beautiful museum is near World’s Fair Park and perfect whether you’re visiting alone or with your family. Plan your visit Tuesday-Saturday 10am-5pm or Sunday 1-5pm. 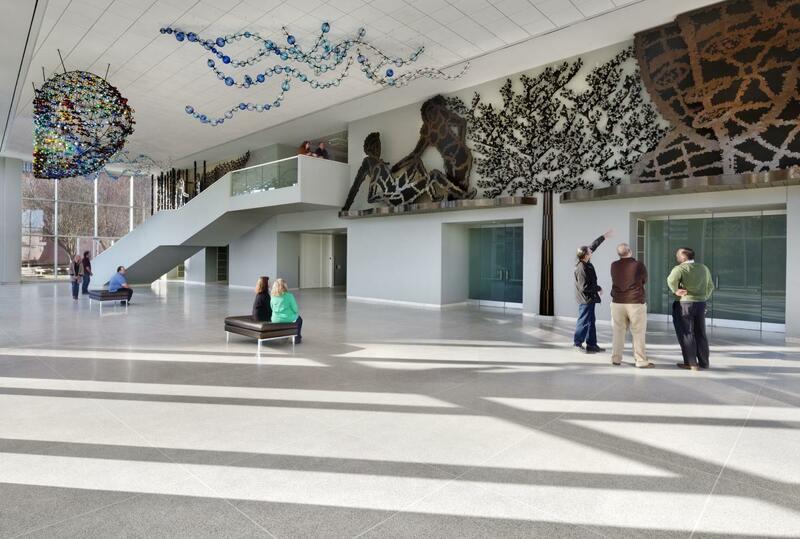 The museum houses one of the largest glass and steel installations in the world, a creation of Richard Jolley’s. The main level offers a rotating gallery while the upstairs holds a modern art gallery and a permanent gallery dedicated to artists of east Tennessee. 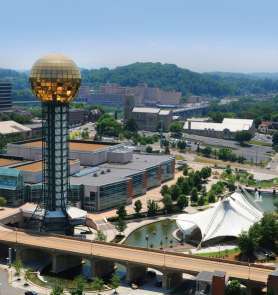 Be sure to step outside on the second floor near the gift shop for a great view of the Sunsphere and downtown. Another absolute must on this list is Ijams. 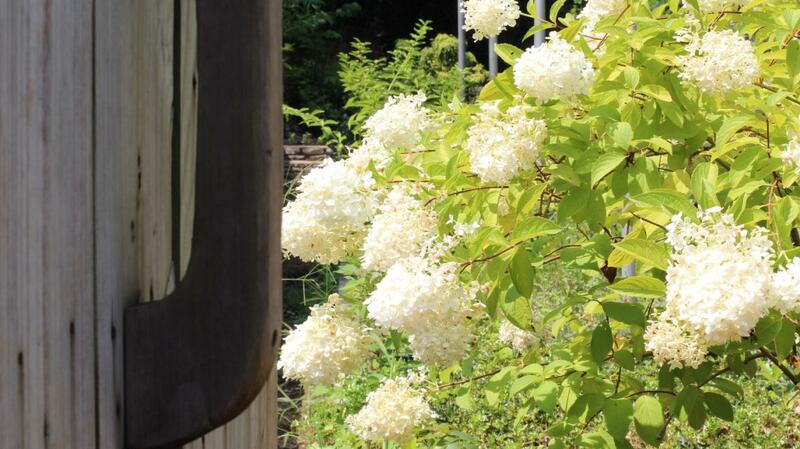 This nature center in South Knoxville is the popular yet never crowded outdoor destination. 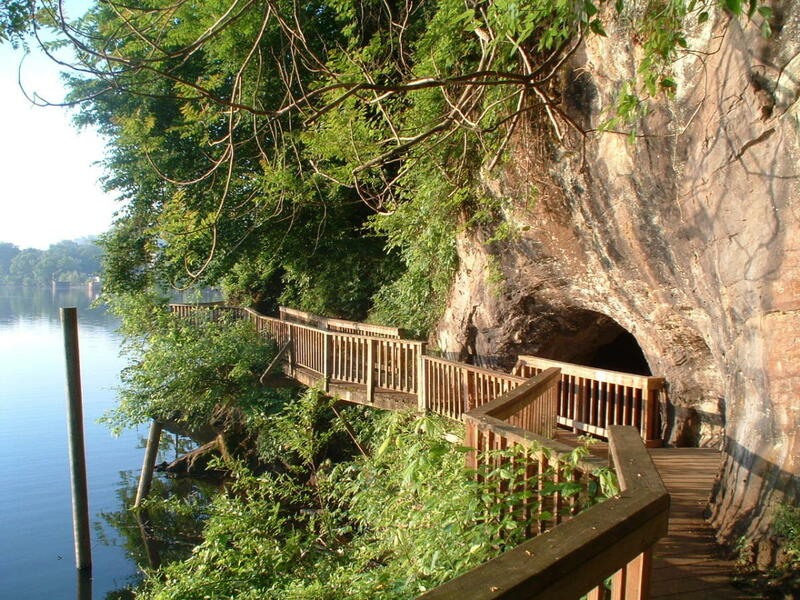 300 acres treat you to 10 miles of hiking trails, educational programs, and open year-round. Take the boardwalk trail and you’ll feel transported out of the city. Pronounce it like “eye-mms” not “eye-jams”, and you’ll sound like a local. Even if you have no plans to buy produce, farmers’ markets are great places to people watch and window shop. Knoxville has its fair share of markets throughout the city. The largest is the Market Square Farmers Market, May-November; Wednesdays 11am-2pm and Saturdays 9am-2pm. Dixie Lee Farmers Market is in West Knoxville, May-October; Saturdays 9am-12pm. Ebenezer Road Farmers Market is in West Knoxville, April-November; Tuesdays 3-6pm. 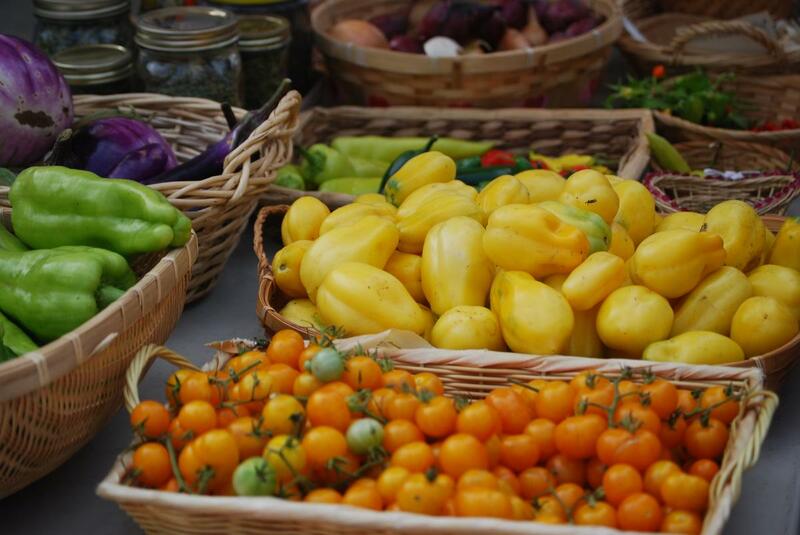 Lakeshore Park Farmers Market is in Bearden, April-November; Fridays 3-6pm. New Harvest Park Farmers Market is in North Knoxville, April-November; Thursdays 3-6pm. How are you going to get to all of these places? Your car is one option, but have you thought about public transportation? 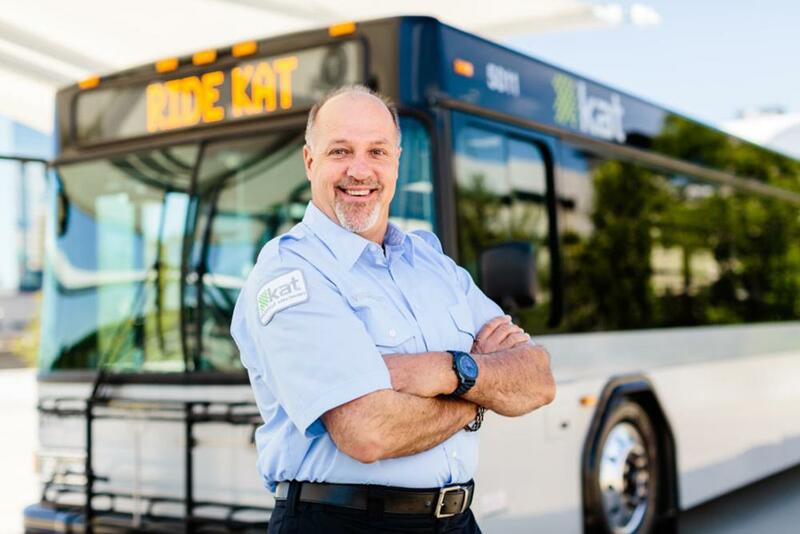 Knoxville Area Transit (KAT) takes you where you need to go, and there are also three FREE trolley lines servicing the downtown area. The Green Line is the heart of downtown, going through Gay Street up to the Old City, and wrapping around Market Square. The Blue Line will take you by James White’s Fort, the Women’s Basketball Hall of Fame, and the Knoxville Civic Auditorium and Coliseum. The Orange Line, naturally, takes you to the University of Tennessee. Hope you enjoyed learning about some free things to do in Knoxville, there’s more where that came from! You don&apos;t have to spend money to have a good time in Knoxville, in fact there is free admission to museums, live music and more. 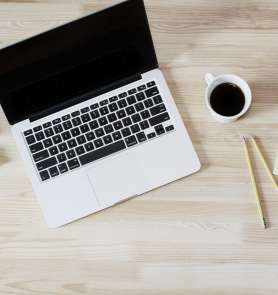 You can also download the Free & Fun Guide .